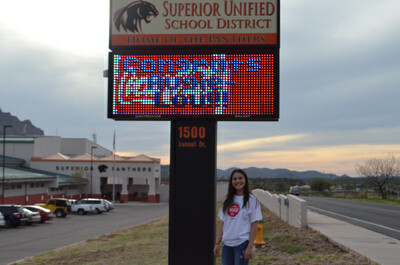 At Superior USD, we take pride in celebrating the accomplishments of our students. We encourage you to visit this page often to help celebrate their successes. Congratulation SHS Senior, Augustine Hing! 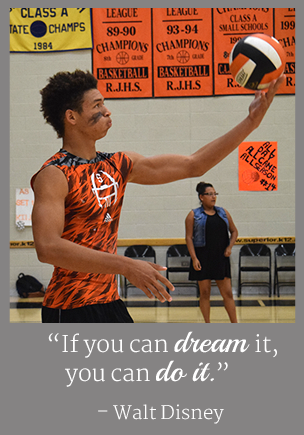 Congratulations SHS Senior, Augustine Hing! Augie is among the 2019 class of Coca Cola Scholars receiving a $20,000 scholarship. She will be attending the 31st Annual Coca Cola Scholars Banquet in Georgia, in April, where she will be receiving her award. Augie is one of 150 students selected for the scholarship, out of over 200,000 applicants nationwide! Congratulations, Superior HS Softball Team! 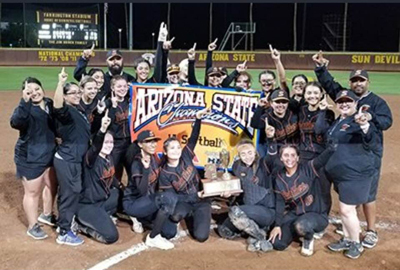 Congratulations to the Superior High School Softball Team on their 2018 state championship. For state championship highlights, please see azcentral.com’s news article, Alicia Arriola Leads Superior to Rout of Bagdad for 1A State Softball Title. 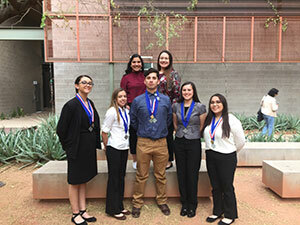 Students will compete again in March in hopes of receiving medals at the state level. State level winners then proceed to the international competition, held in Atlanta in April. Congratulations, Junior High Football Team! 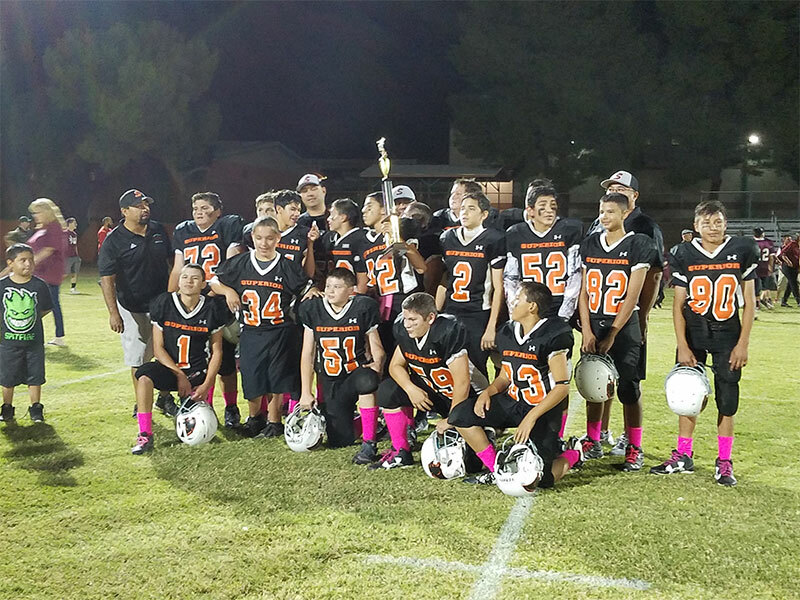 Congratulations to our Superior Junior High School football team on winning the championship game! They defeated the Ray Bearcats 38-6 and won their second consecutive Central Junior League Championship.